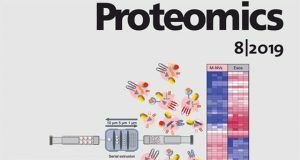 From the time when they were first described in the 1970s by the group of Johnstone and Stahl, exosomes are a target of constant research. 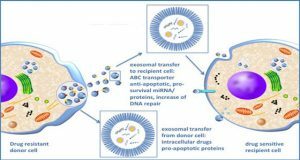 Exosomes belong to the family of nanovesicles which are of great interest for their many functions and potential for diagnosis and therapy in multiples diseases. 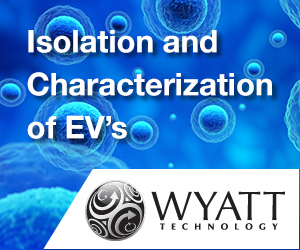 Exosomes originate from the intraluminal vesicles of late endosomal compartments named multivesicular bodies and the fusion of these late endosomes with the cell membrane result in the release of the vesicles into the extracellular compartment. 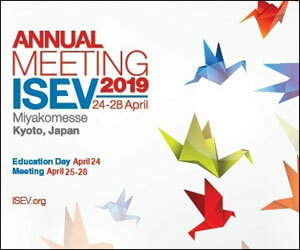 Moreover, their generation can be induced by many factors including extracellular stimuli, such as microbial attack and other stress conditions. 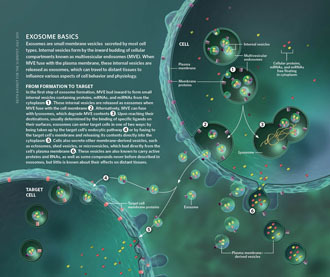 The primary role attributed to exosomes was the removal of unnecessary proteins from the cells. 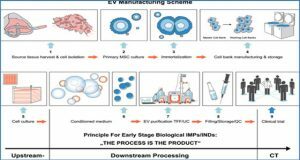 Now, several studies have demonstrated that exosomes are involved in cell-cell communication, even though their biological function is not completely clear. 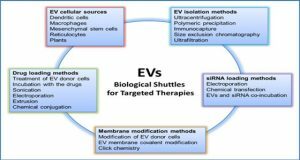 The participation of exosomes in cancer is the field of microvesicle research that has expanded more over the last years. 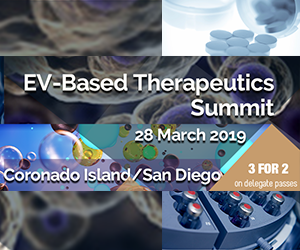 Evidence proving that exosomes derived from tumor-pulsed dendritic cells, neoplastic cells, and malignant effusions are able to present antigens to T-cells, has led to numerous studies using them as cell-free cancer vaccines. 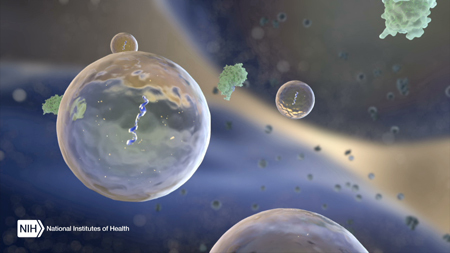 Because exosomes derive from all cell types, they contain proteins, lipids, and micro RNA capable of regulating a variety of target genes. 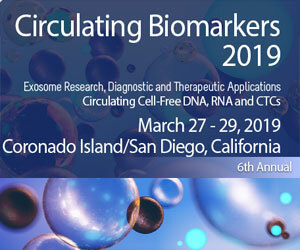 Much research is being conducted, which focuses on the employment of these vesicles as biomarkers in the diagnosis of cancer in addition to innovative biomarkers for diagnosis, prognosis, and management of cardiovascular diseases. 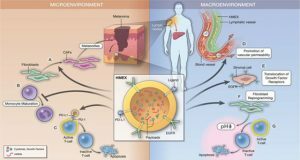 Interesting findings indicating the role of exosomes in the pathogenesis of several diseases have encouraged researchers to consider their therapeutic potential not only in oncology but also in the treatment of autoimmune syndromes and neurodegenerative disorders such as Alzheimer’s and Parkinson’s disease, in addition to infectious diseases such as tuberculosis, diphtheria, and toxoplasmosis as well as infections caused by prions or viruses such as HIV. 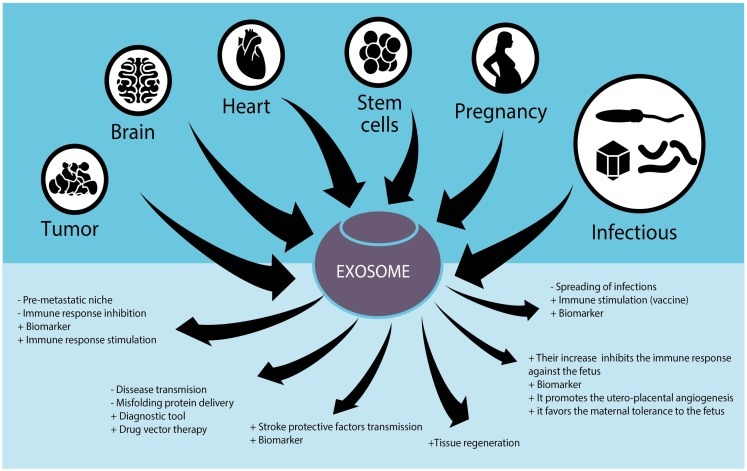 The aim of this review is to disclose the emerging roles of exosomes in normal and pathological conditions and to discuss their potential therapeutic applications.